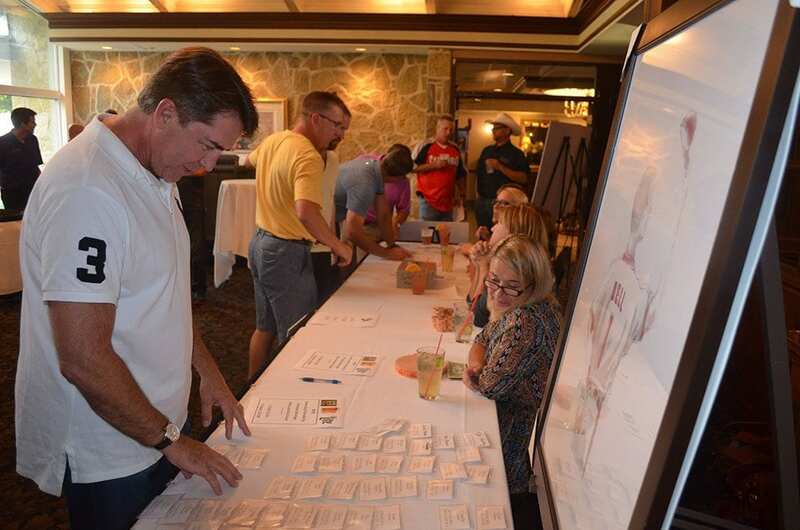 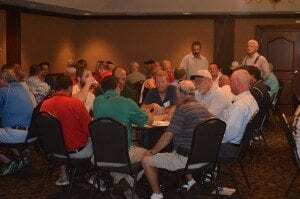 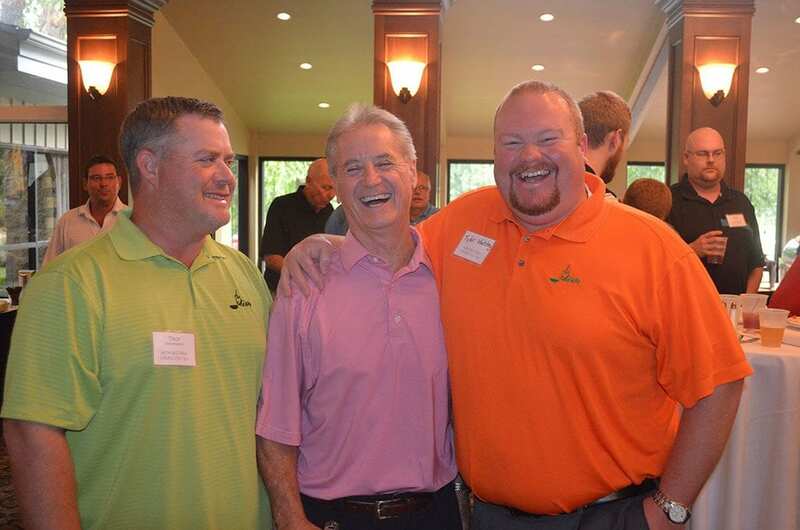 Home Blog Coach Howard Bell Strike Out ALS Poker Tourney is huge success! 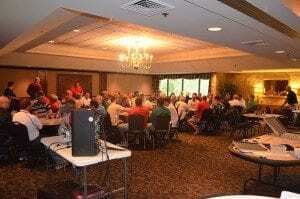 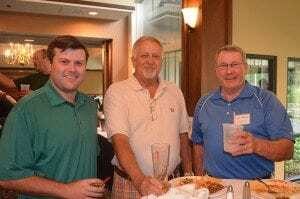 Thanks to everyone who attended the Coach Howard Bell Strike Out ALS Poker Tourney at Twin Oaks in August. The 80 players and sponsors net $45,000 in proceeds, all of which is dedicated to a new ALS Clinic opening at CoxHealth. 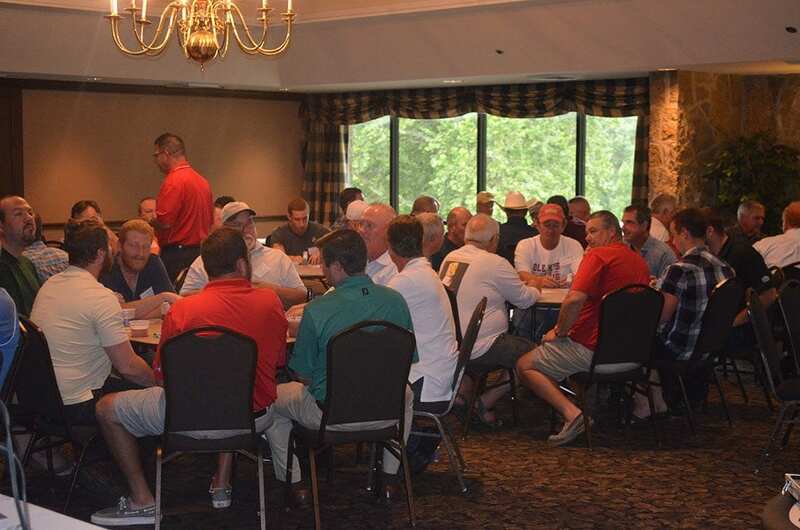 Organized by Troy Kennedy, a life-long friend of Coach Bell, the tourney pays tribute to the courage the coach displayed following his diagnosis. The players enjoy a great meal hosted by the Pinegar family and then enjoy the sport and fun of the tourney all in the name of their friend Howard Bell. 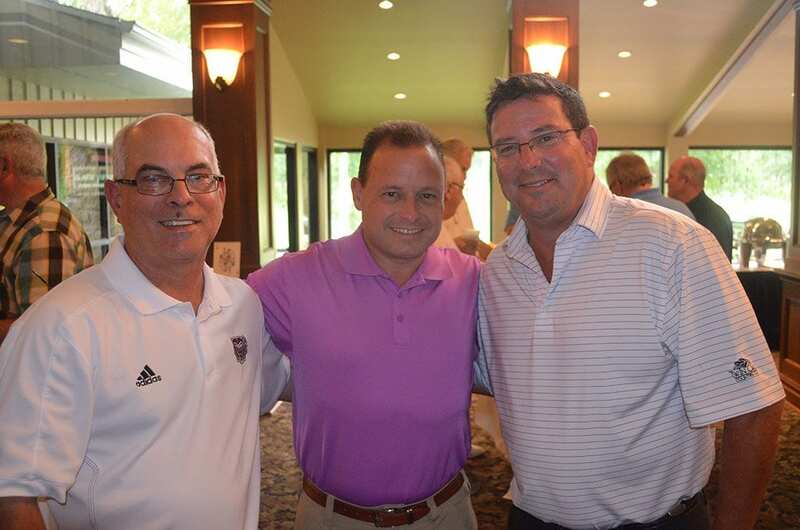 The ALS Clinic, which will be housed in the new Jared Neuroscience Center will begin its pilot phase in October of 2015 and a full launch in January of 2016. For more information on the ALS Clinic, contact the CoxHealth Foundation at 269-7150.